The Abuja session of the 5 city training tour is now scheduled to hold on Wednesday June 28 and end on Friday June 30. 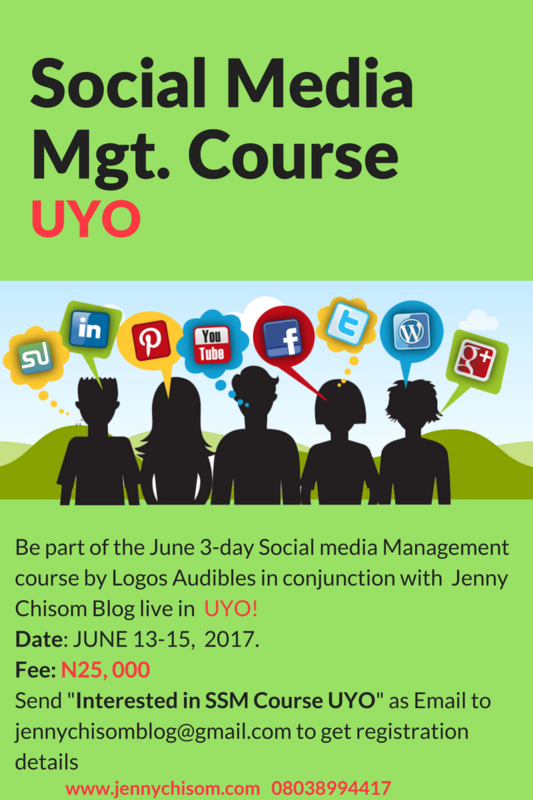 It would be a great time of learning and equipping for taking up Social media Manager jobs in organisations with vacancies ready for pick up as well as great coaching for entrepreneurs who want to start or enhance their Social media Management business. 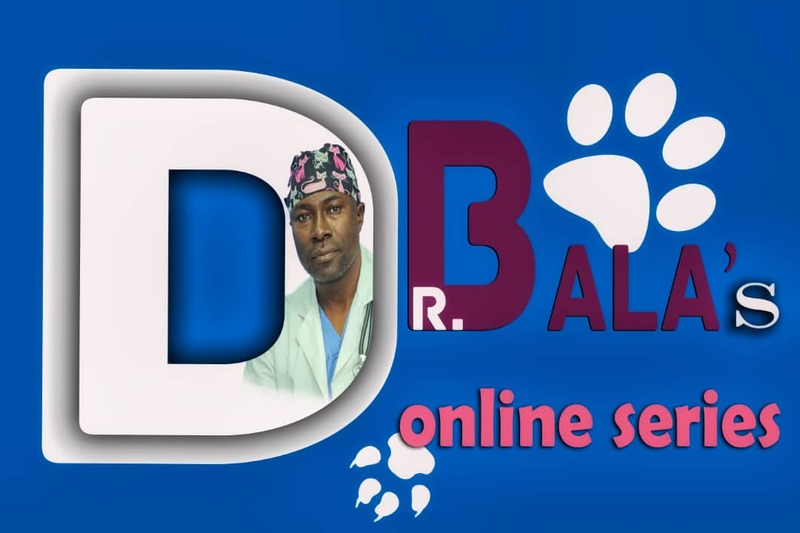 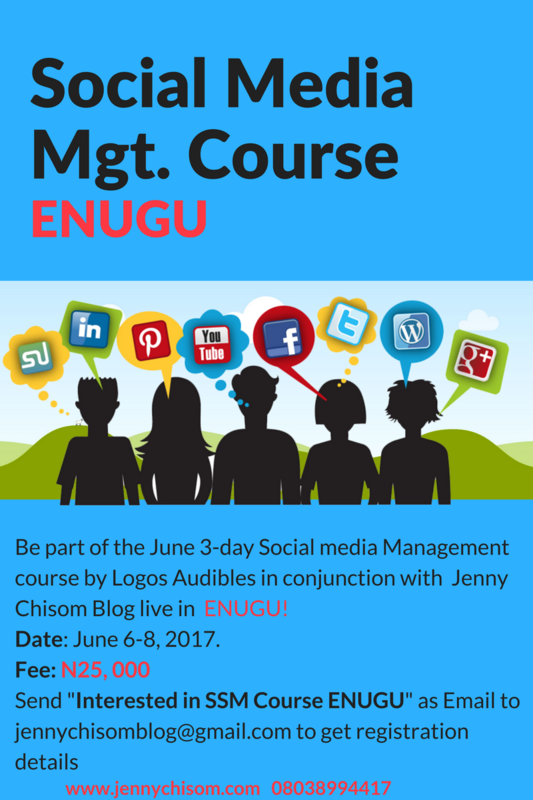 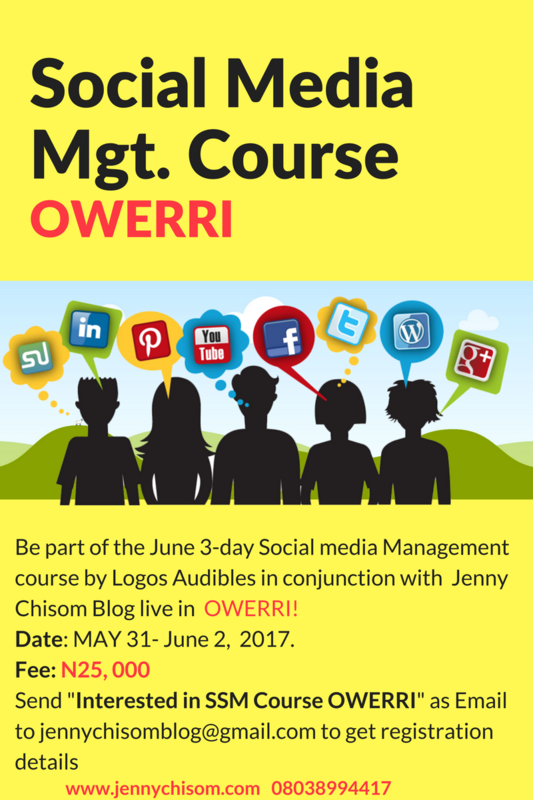 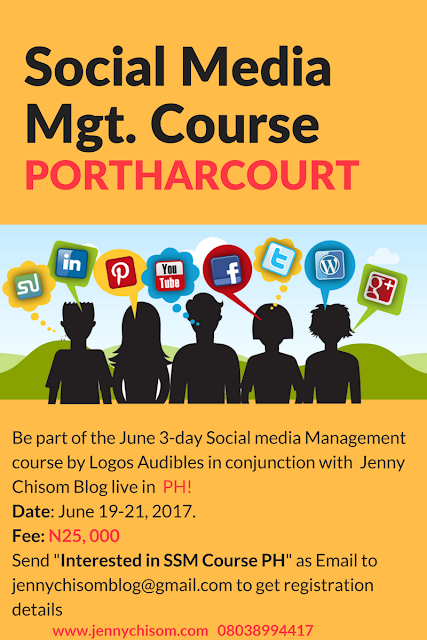 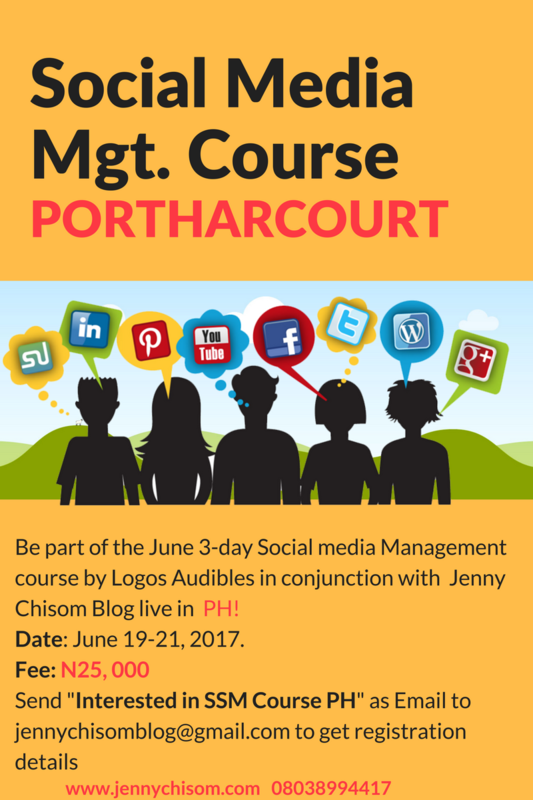 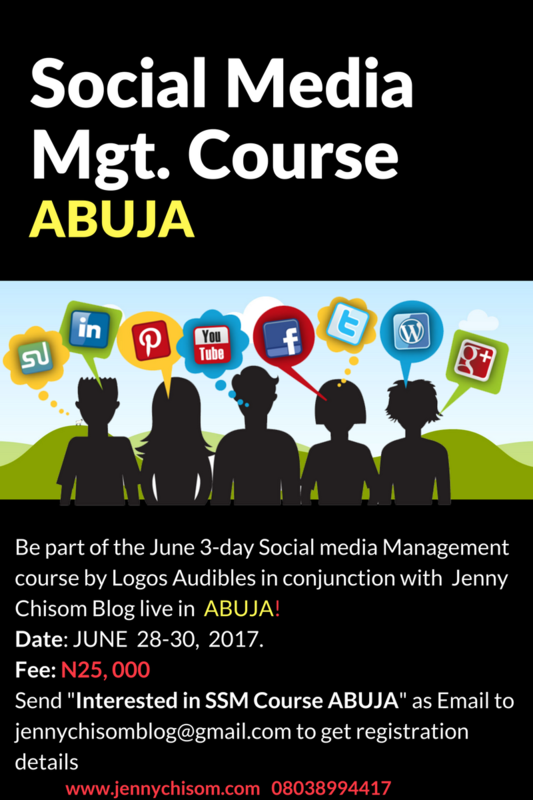 To register simply send an email "Interested in SSM Course Abuja" to jennychisomblog@gmail.com. Our parent company Logos Audibles will handle all job placements after the training for immediate successful candidates.